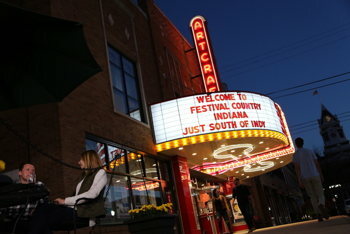 The Historic Artcraft Theatre, 57 N. Main St.
Come to The Historic Artcraft Theatre to enjoy pre-show fun, local popcorn and the showing of classic films (many in 35mm). Check their website for this weekend’s schedule. Showtimes are 2 and 7:30 p.m. on Fridays and Saturdays.